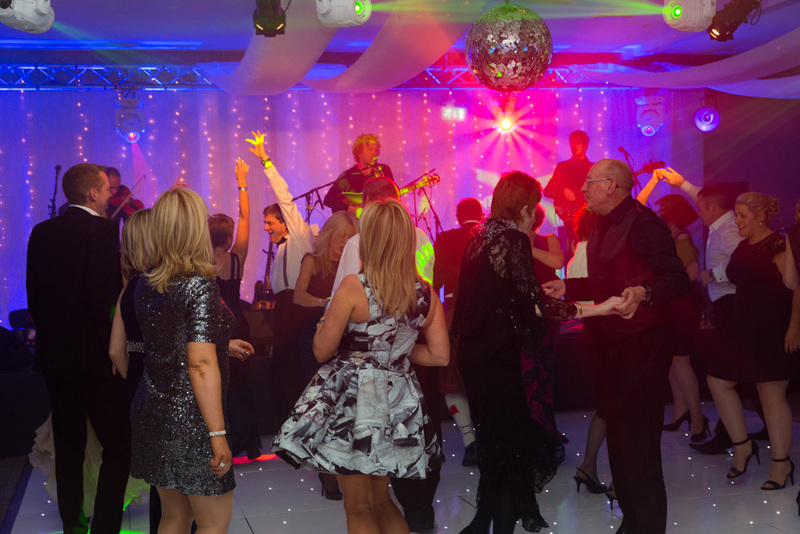 If you're planning a grand celebration, The James Braid Suite has enough space to keep up to 550 guests perfectly entertained. 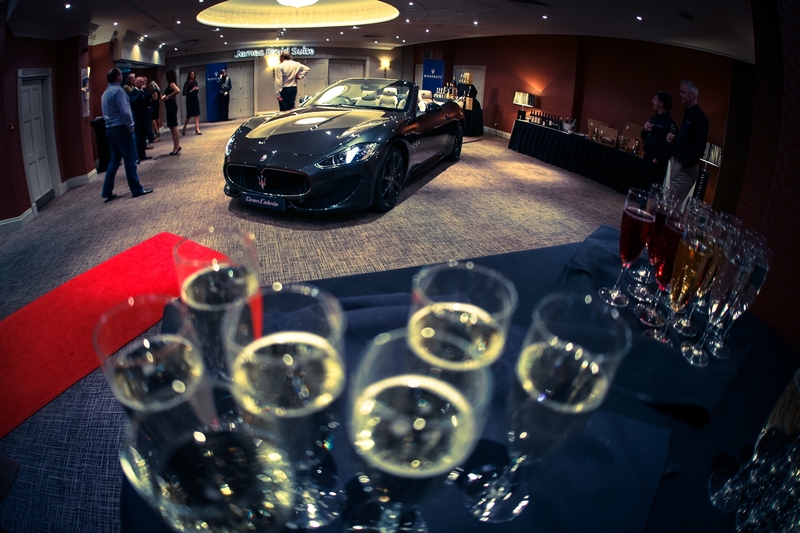 Your guests will arrive through a private entrance into your own exclusive reception area for welcome drinks, before entering the light and airy suite with stunning views over The Mere Lake. 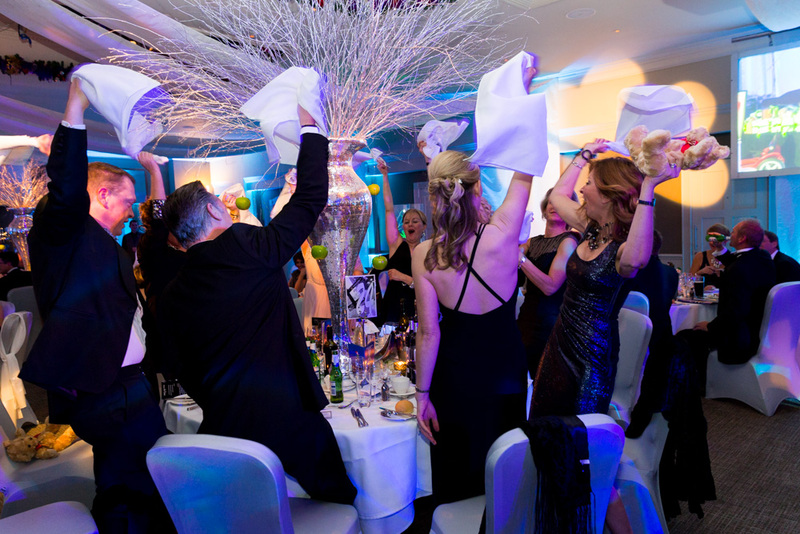 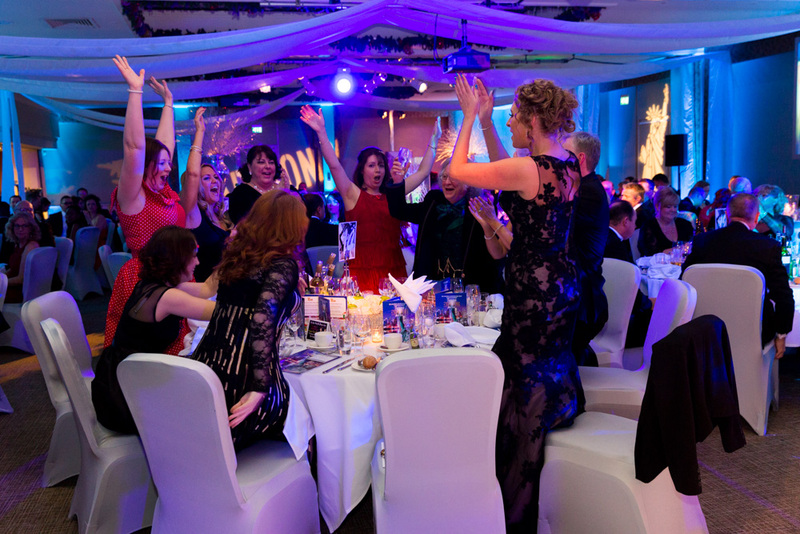 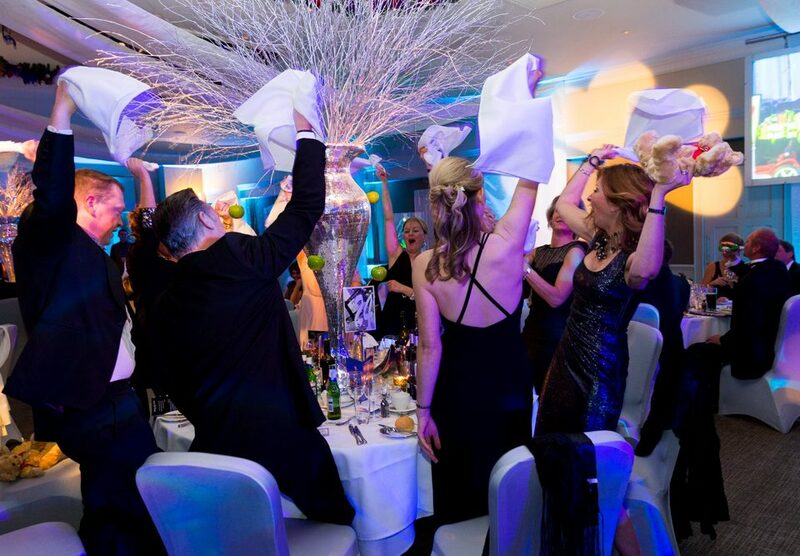 Whether it's a birthday celebration like no other, a spectacular shindig or a glittering get-together, our events team will ensure you celebrate in style!